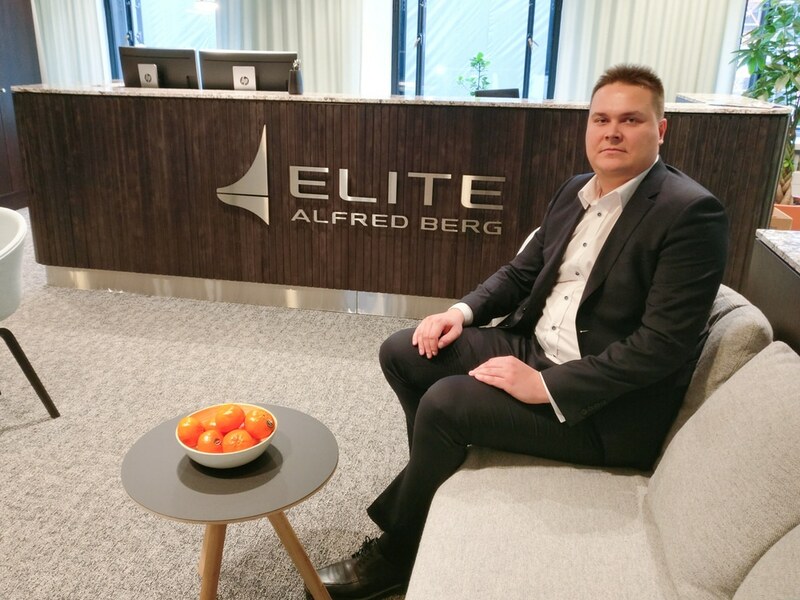 Stockholm (NordSIP) – We were very excited to meet Toni Iivonen, CFA and Head of Financing Solutions at Elite Alfred Berg (EAB), to discuss their new fund focused on solar plants in India. According to the fund’s brochure, EAB is targeting € 30 million worth of equity for this fund, and the minimum subscription is € 1 million. The first close was in August 2018 and the second one is planned for the end of this month. “Investors are immediately entitled to a rupee cash flow yield in the range of 10%-14% per annum, of which at least 5% is distributed annually. Moreover, the plants will be sold at the end of the fund’s term, in 5 to 7 years, which may generate capital gains,” says Iivonen. “It is a relatively safe investment, and its expected performance compares well with comparable local assets. 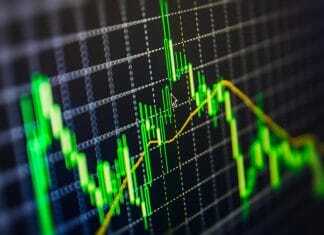 While a ten-year Indian government bond yields around 7%, the fund’s returns are almost twice that,” according to the fund manager. Iivonen is also keen to emphasise that the fund will make an impact on the environment and investors’ portfolio. “From a sustainability point of view, exposure to this fund also allows investors to reduce their carbon footprint. We estimate that a € 1 million investment in the fund produces 3,000 ton of CO2 reduction every year, equivalent to the yearly CO2 emissions of 670 Swedes, or 1800 from Indians,” he explains. India is scheduled to hold parliamentary elections between 11 April and 19 May. The final results are expected to be announced in the following week. According to the latest polling, Modi’s NDA coalition is expected to win a majority of the seats.